Many families don’t always have the luxury of planning a great vacation if they really want to get away. With trying to arrange everyone’s schedules, they sometimes have to jump when the opportunity arises and schedules click at the same time. But, finding locations easy to get to AND please all family members isn’t always easy. Until now. 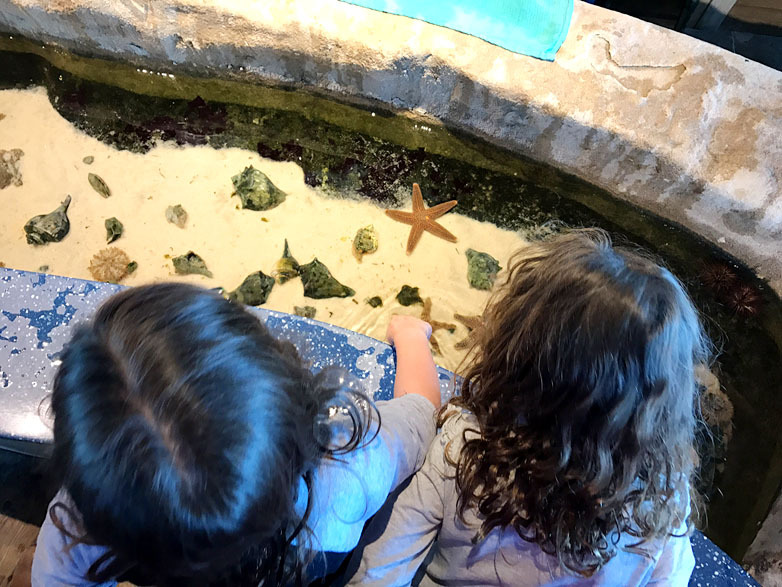 Filled with diverse islands just waiting to be explored, these Luxe TravelingMoms discovered that no matter what time of year, think Caribbean islands for last minute family getaways. Paddleboarding is just one activity on Caribbean islands. 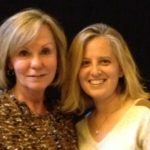 Photo credit Sherry Wernicke, Luxe TravelingMom. Can You Really Get Vacation Deals to the Caribbean Islands? Whether for that last minute getaway or an extended vacation, the Caribbean islands top our list due to the wide range of budgets the islands accommodate, the tons of activities available, and the ease of getting there. For instance, we recently found round trip, first class tickets for under $800 per person during the height of the holiday travel season. And flying there is generally fast and easy, too. Most major cities offer direct flights to the larger, more popular islands. But, no direct flight, no problem. We often leave from the country’s heartland on a 6 AM flight, make a connection, and are sitting on the beach for a late lunch. Jamaica has really become our “go to” island for easy quick getaways and family vacations. Not only is the versatility of the island remarkable, but we love the people and dedication of the government and tourism board. This attitude is so evident in the impeccable level of service we always encounter. The island also has an amazing history that is a combination of many different cultures; all of which you will see in the flavors of the food, drinks, and music. 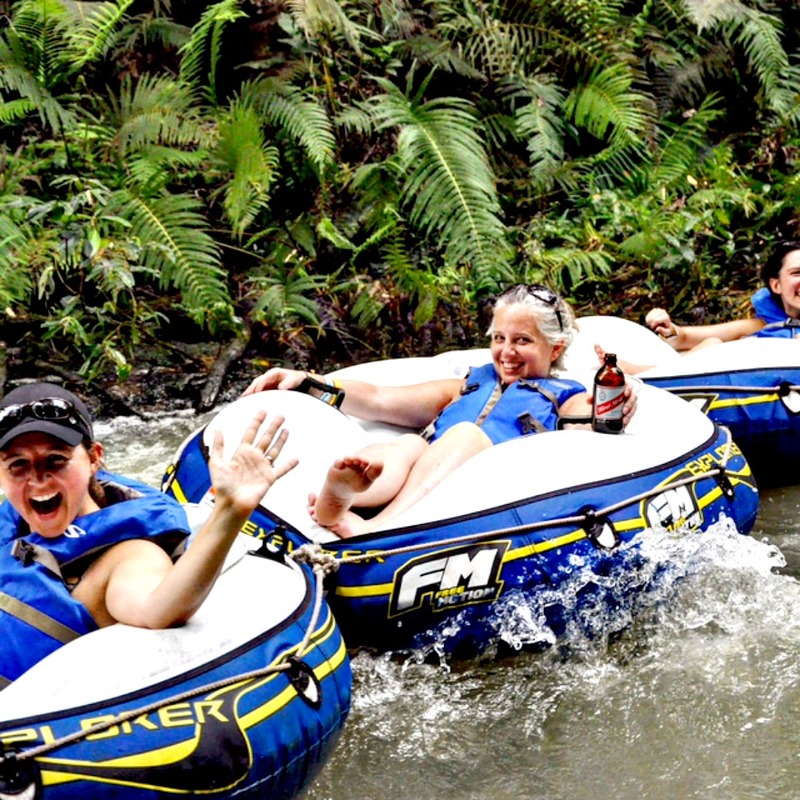 The whole family will love rafting in Jamaica. Photo credit Dana Zucker, Luxe TravelingMom. When we head down for a quick getaway, we like to pick one of our favorite resorts and just be. There is really no reason to leave the grounds if we’re looking to relax and enjoy some family time. We choose resorts that ring true to the island, its people, and the food. If we are staying a bit longer, we love to get out for day trips to explore all the island has to offer like culinary tours, hiking, Great Houses, and adventure activities. Some of our favorite family activities include ATV riding, zip lining, and bob sledding. You can either do it all or do nothing in Jamaica and have a great time either way. If we’re looking for a bit more city life, with some beach time and adventure thrown in, we head to Old San Juan, Puerto Rico. Staying downtown gives us direct access to the rich culture, arts community, and amazing food. Walking the cobblestone streets of Old San Juan transports us back to days of yore, yet with the galleries and museums, modern day emerges. Enjoying a family moment in El Yunque Rain Forest in Puerto Rico. Photo credit Dana Zucker, Luxe TravelingMom. During the day, we hit local beaches like Escambron, where you can get one of the best lunches. Afternoons should be spent exploring the great fort of Castillo San Cristóba, picnicking and flying kites on the lawn. 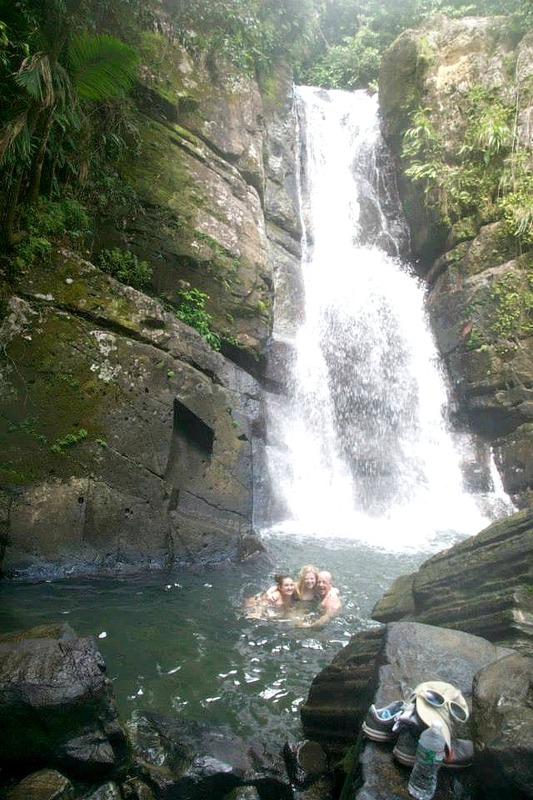 A great side trip is to El Yunque Rain Forest for a day of hiking and visiting the waterfalls. Then, stop on the way back to Old San Juan at the Bio Bay at Las Croabas, Fajardo. Finally, spend the evening at gallery openings and listening to the local music in the city. To escape the bitter winters of the East coast, we have vacationed on Anguilla for many years. We discovered a resort we loved, Cap Juluca, and just kept going back. It has everything we want, including multiple restaurants, a mile long white sand beach for a good run, gorgeous rooms, and it’s easy to get to, so why change? But, if you do want a choice, Anguilla offers many. There’s Maliouhana, Cuisinart, and the Four Seasons, just to name a few on the luxury side with an equal number of options for those on a budget. Our family loves to sail and so we really enjoy the regular sailing regattas. 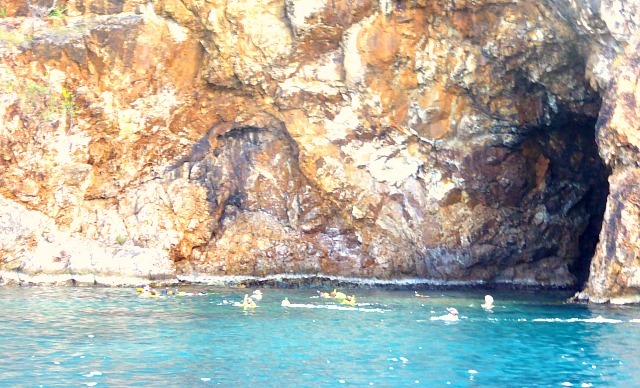 But, when we’re not sailing, you’ll find us snorkeling and diving around shipwrecks and underwater caverns. To satisfy my gourmet appetite, the island has the reputation as “the culinary capital of the Caribbean”. What we particularly love about the island is it’s laid back atmosphere. No cruise ships or crowds, yet it’s easy to take day trips to surrounding islands like St. Martin and St. Barts. It’s an island proud of its charming clapboard shacks that sit alongside its modern vacation properties. In fact, they like to say they’re “cool without trying” which is exactly how we like our Caribbean islands. Not only is the Dominican Republic the largest island country in the Caribbean by size, but also by options to enjoy while visiting. While the waters offer amazing snorkeling and diving, the beaches are expansive and diverse. A day at the beach must include a traditional cookout complete with fresh caught fish and lobsters. No rush for beach chairs in the Dominican Republic. Photo credit Dana Zucker, Luxe TravelingMom. When staying in the Dominican Republic, choose from an abundant of options, from large resorts to small boutique hotels in the beach cities or even the city of Santo Domingo. We tend to prefer a little smaller and secluded area when visiting, and make our way to Samana and the small island of Cayo Leventado. 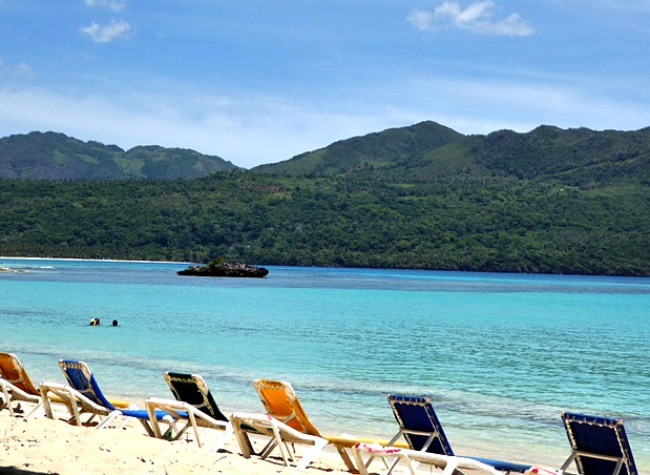 We enjoy taking the boat to the mainland to the beautiful Playa Ricon and hanging out in Samana to shop and eat. Our kids tell us that no trip to the Dominican Republic is complete without a visit to the El Este National Park! Without a doubt, one of the absolutely best vacations we’ve been on was a sailing trip to the British Virgin Islands. 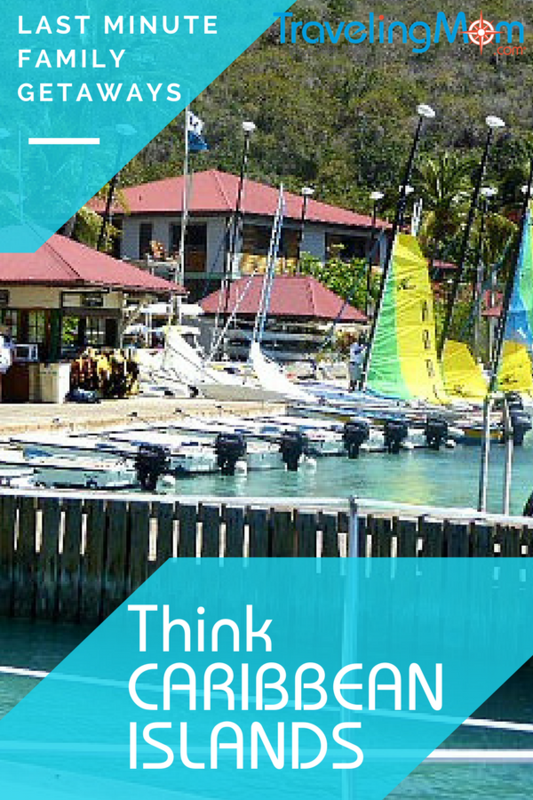 The BVI is not some place a lot of people venture to unless they’re sailing, because there aren’t a lot of resorts. But, the area really is a paradise with several resorts perfect for families. Shades of blue water like you’ve never seen before, stunning white sand beaches, and out of this world food and drink is why people in the know come back year after year. If your family loves water sports and wants to avoid the crowds, the Bitter End Yacht Club is the island resort for you. From their sailing school and day excursions to wind surfing and kiteboarding to fishing, scuba, and snorkeling, nothing has been left out. This wonderful small resort started out as a family retreat and they even have a BEYC Kids’ program that includes a kids’ camp. There are several restaurants on the property, plus an emporium where you can get provisions to fix your own meals if you’re so inclined. Enjoying some snorkeling in the British Virgin Islands. Photo credit Sherry Wernicke, Luxe TravelingMom. 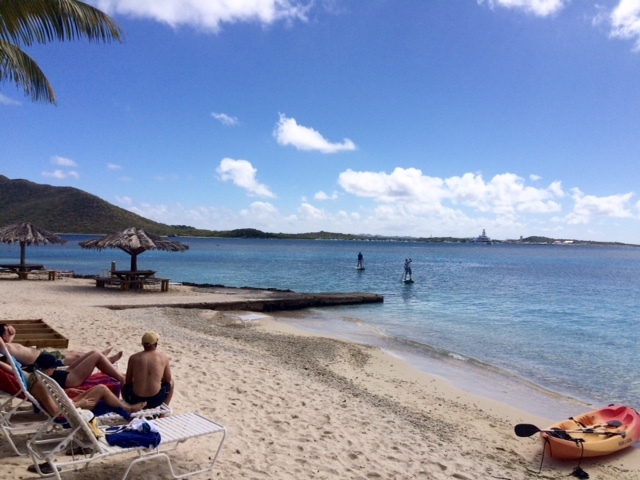 Another great option is Scrub Island, which is a little more high end with a spa. 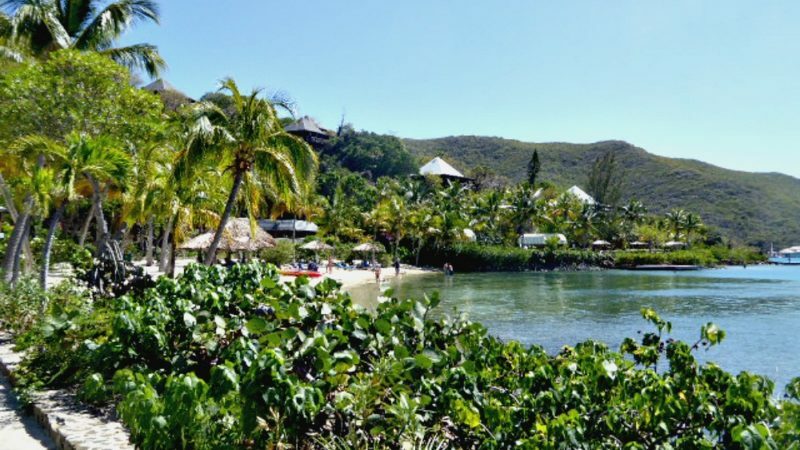 The resort provides transport from Tortola with a short motorboat ride. You can stay in villas with private beaches and plunge pools or ocean view guest rooms, all equipped with the expected luxury amenities. It will probably be a vacation to remember! Where do you like to go for last minute family getaways?